About ten years ago I got into podcasts and online-based reggae mixtapes, partly thanks to BMC and his excellent work. It was thanks to his mixes that I got interested in contemporary reggae. I listened to his mixtapes, sets that always credited artist, label and riddim when available. I later bought the cuts or the albums that I liked. After a few years I decided to make my own mixtapes and I used his recipe – no full tracks and added audio effects. These mixtapes were not about making money or exploiting the artists, producers or labels. They were meant to promote the music that I love. I wanted other people to hear my current favorites and then buy what they liked. Just like I did and still do. Mixtapes have been around for ages (remember cassettes?). But they have also always been something of a grey area. And now the people at SoundCloud – the largest online audio distribution service – have started to remove mixes from their site because of copyright violations. SoundCloud’s policy is clear – uploading copyrighted material is not permitted. That’s fine and the way it should be. They have however been more tolerant about it when it comes to mixtapes and radio shows. But that’s in the past. They now have a more aggressive approach, maybe because of new agreements with major labels and copyright violation tracking services. My mixes are among those that have been removed from SoundCloud. And just like many others I received no notification or warning. The question is how this approach will effect SoundCloud in the long run. They have been enormously successful and have for years been the preferred choice for top DJ’s sharing their work to the world. Now I note that several DJs are turning to SoundCloud’s main competitor Mixcloud, a service that even has a SoundCloud Import function. I enjoy being introduced to new music through listening to mixtapes and radio shows. Consequently, I will follow the DJs, their content and hang out more at Mixcloud. SoundCloud will probably still be the preferred choice for producers and labels for a while longer, but I have a feeling music lovers will follow the DJs. Where the consumers go, labels have to follow. And the circle is complete when Mixcloud has grown too big. NoBordersMusic from France recently dropped the Koumance riddim, a fresh dancehall riddim with echoes from late 80s Jamaica and the sounds from King Tubby and King Jammy. It comes with nine vocal cuts from the likes of Anthony John, Black Dillinger, General Lion and Lord Bitum. This big bad and bass heavy riddim was produced by Mighty Max and is currently available for free download over at Soundcloud. Wouter Rosseel – guitarist in Lee Perry-influenced Belgian reggae band Pura Vida – has another project, a project with hardly any Lee Perry influences. 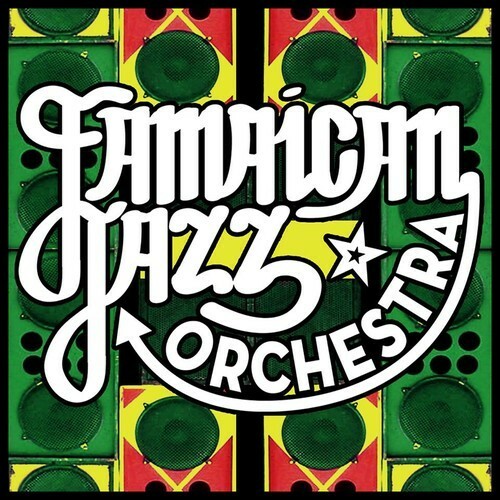 The members of Jamaican Jazz Orchestra are instead worshipping The Skatalites and the early sounds of Jamaica led by Don Drummond, Ernest Ranglin, Tommy McCook and others. And this ten piece band has recently dropped a self-titled six track EP free for download over at Soundcloud. When listening to it my foot starts tapping and my head starts nodding reflexively. They have a tasteful mix of reggae and ska rhythms spiced with a jazzy brass section and a groove-oriented organ player. It’s loose, funky and fun and well-worth checking out, even though I could have made it without the rapping on G13. Contemporary dancehall chatting meets old school dub on a brand new EP from Jamaican production house Equiknoxx, responsible for a number of wicked riddims, for example the excellent Jim Screechie. They’ve now introduced fresh dancehall singjay Masicka to seven King Tubby dub cuts and his smooth half sung/half spoken style clashes nicely with the spacious dreader than dread riddims. 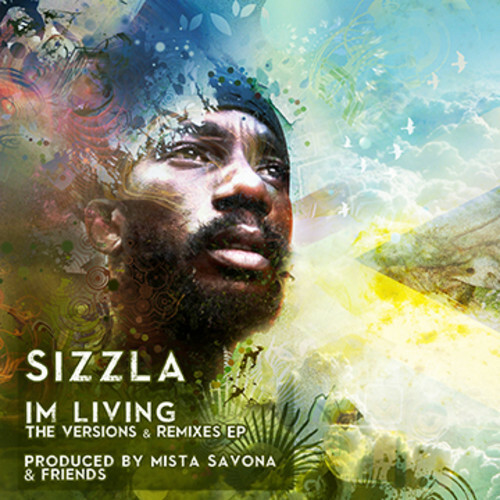 It more or less sounds like Masicka freestyles over the Bunny Lee-produced riddims, which lend the tracks a lively atmosphere giving the listener a feeling of being in the studio. Dub music isn’t exactly top of mind in the Jamaican music industry anymore and is way bigger in Europe and the U.S. But lately a number of young Jamaican producers have started to experiment with dub music, Don Corleon being one prime example. Dub has had a powerful impact on the global music arena ever since the genre emerged in the early 70s, and it’s great that a younger generation of producers now have started to embrace the rich Jamaican music history. 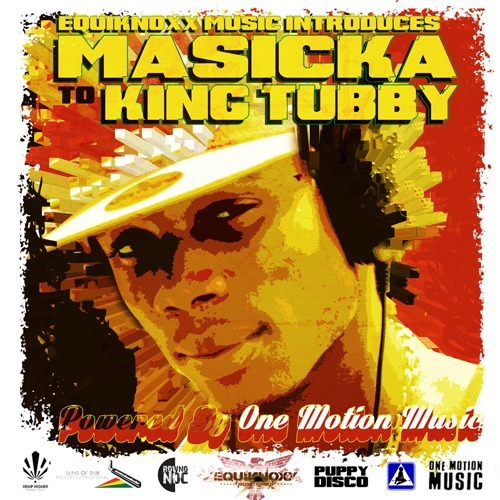 Check Equiknoxx Introduces Masicka To King Tubby on Soundcloud. Not sure if the project will have proper release. Canadian producer Dubmatix offers free download of his debut album Champion Sound Clash for a limited period of time. 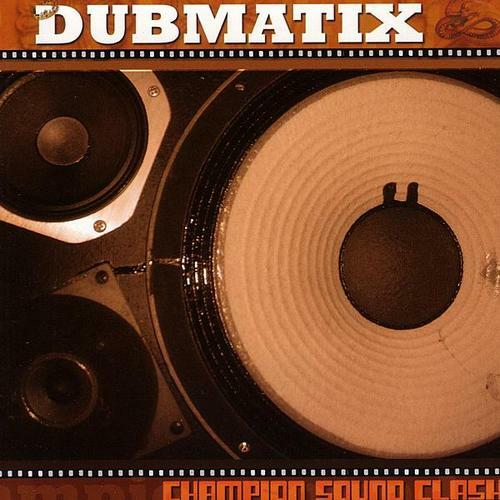 Champion Sound Clash was released in 2004 and is a modern dub album with a variety of styles and tempos. It spans from the rootsy Blade & Chalice and the hip-hop-tinged 20,000 Leagues Beneath the Dub to the Hotel Costes styled El Diablo Dub or the Bossa Nova influenced Island Sun with its memorable guitar and flute hook. If you don’t already have this album you should definitely head over to Dubmatix Souncloud spot and check it out. The free download offer ends at August 6th.